January is already coming to its final days, capped off by the Feast of the Conversion of St. Paul. May his conversion be a model for all of us, in our personal lives and in our ministry. This month we are happy to share various ideas and links with you. 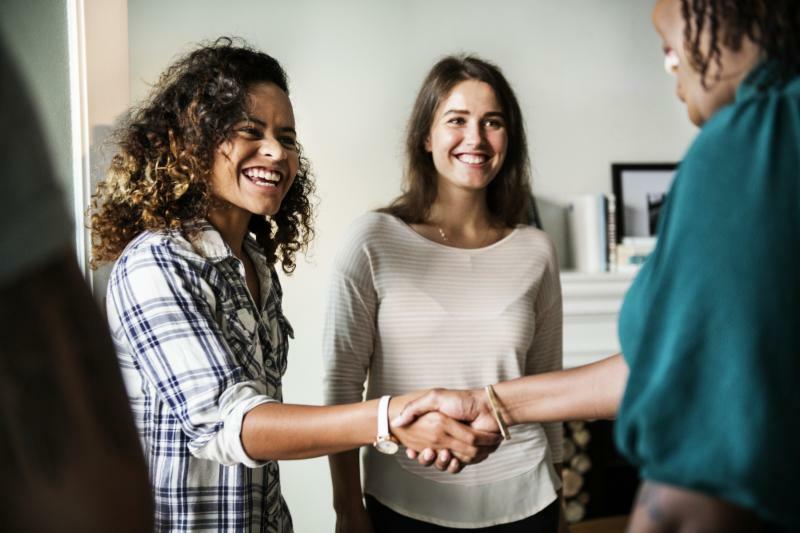 Jane Angha, of the diocese of Green Bay, gives more concrete examples of welcome—and its absolute importance in parish life. 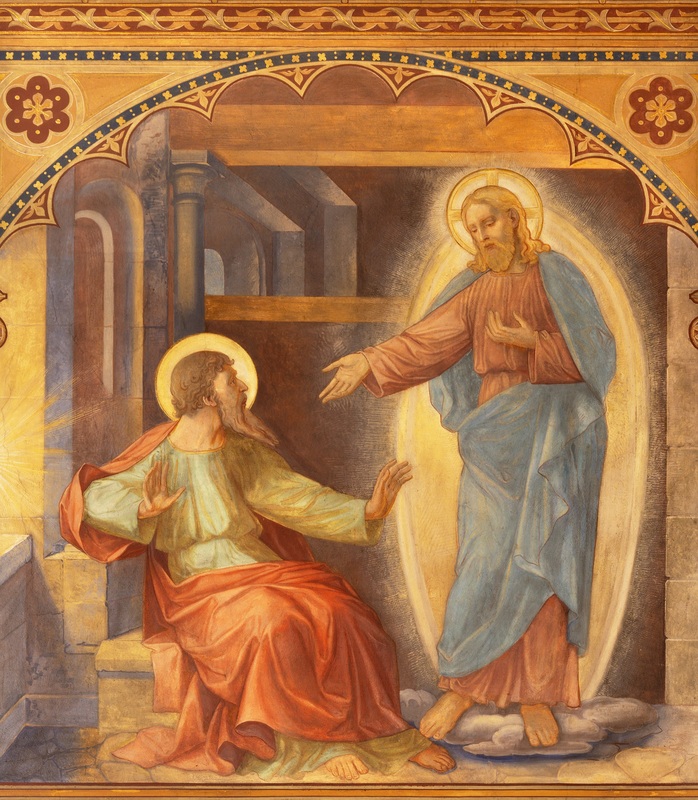 A story from the Diocese of Tyler in Texas explores how art can be used to reach people—and as an example of the “way of beauty” (via pulcritudinis) that Pope Francis talks about. The story of how the Vatican is mounting an athletic team should bring a smile to all of us. 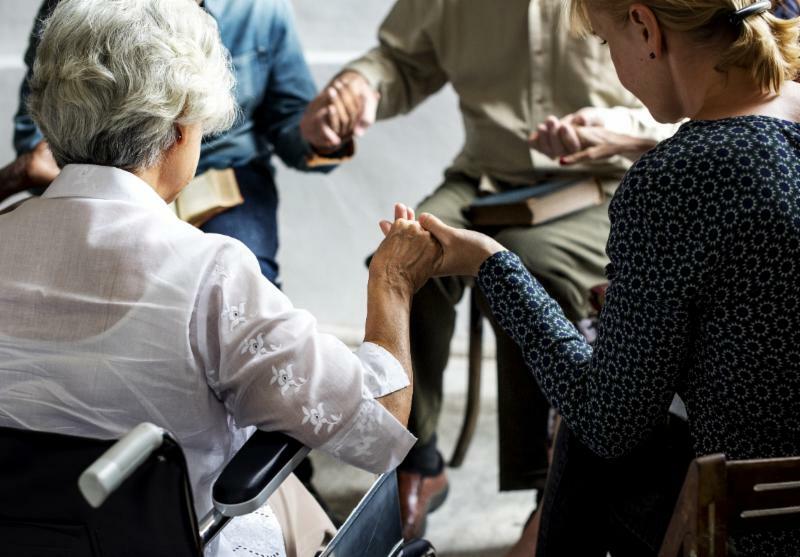 We continue exploring the intersection of parish and evangelization with an essay on how parishes can provide resources to shape discipleship in the lives of their parishioners. Speaking of which, what is YOUR parish doing for Lent? Living the Eucharist—a Lenten renewal program—can be a terrific resource for accomplishing just this. We are also including a link to our latest webinar on reaching Inactive Catholics—make sure to register for the rest of the series. Lastly, we are having a fire sale at Paulist Evangelization Ministries. Some classic resources are greatly reduced! While viewing Robert Puschautz’s “Madonna of the Roses,” Tyler residents may feel they have a clear symbol of their city’s connection to God’s plan. In the painting — which is inspired by a work by William-Adolphe Bouguereau that bears the same name — red roses drawn from those in the Tyler Municipal Rose Garden spring up in full bloom from a bush that surrounds Mary and Jesus Christ. Because Puschautz, a Chicago native who now lives in Tyler, avoids using photographs to create his works, even Jesus Christ was drawn based on a model — in this case his neighbor’s sleeping baby. 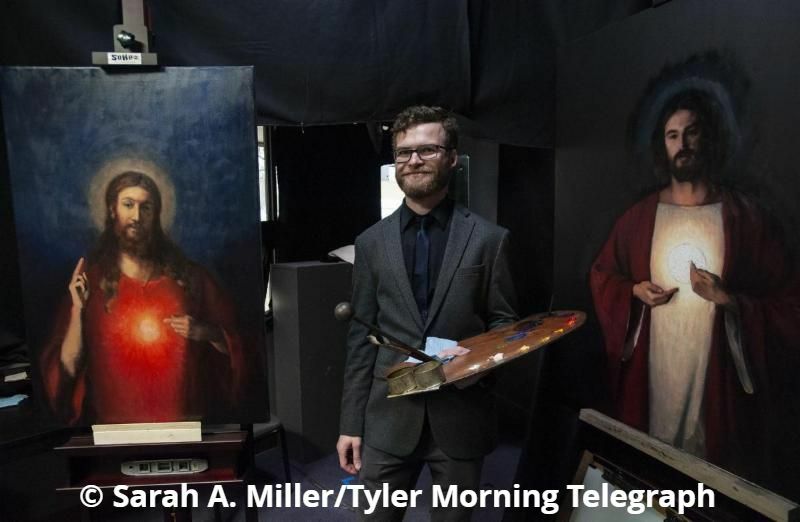 Since June of 2018, Puschautz, 30, has been creating sacred art for the Diocese of Tyler as the Stabat Mater Art Fellow of the St. Philip Institute of Catechesis and Evangelization. Living the Eucharist inspires Catholics to live and share the Gospel through life-giving personal encounters with Christ during Lent. The stakes have never been higher and the need has never been greater to empower all Catholics to live as missionary disciples. 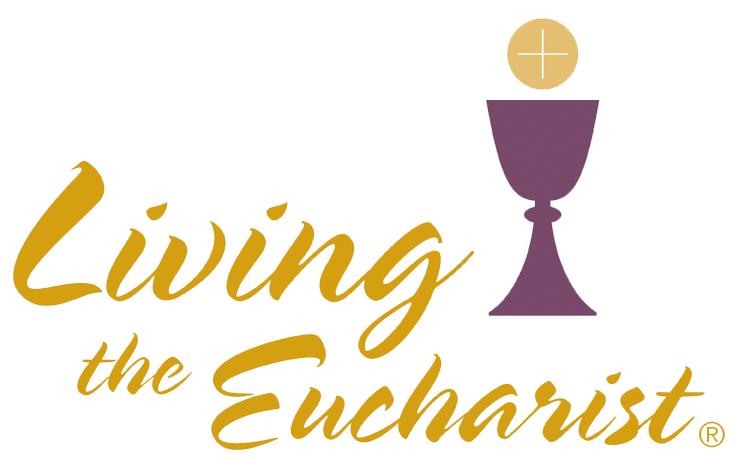 You only have about two weeks left to save 10% off your total order when you bring Living the Eucharist to your parish for Lent 2019. To save 10% on your Lent 2019 Living the Eucharist order, and guarantee delivery in time for Lent, you must place your order by February 6. When calling or ordering online, use savings code LENT2019 to claim your 10% savings. 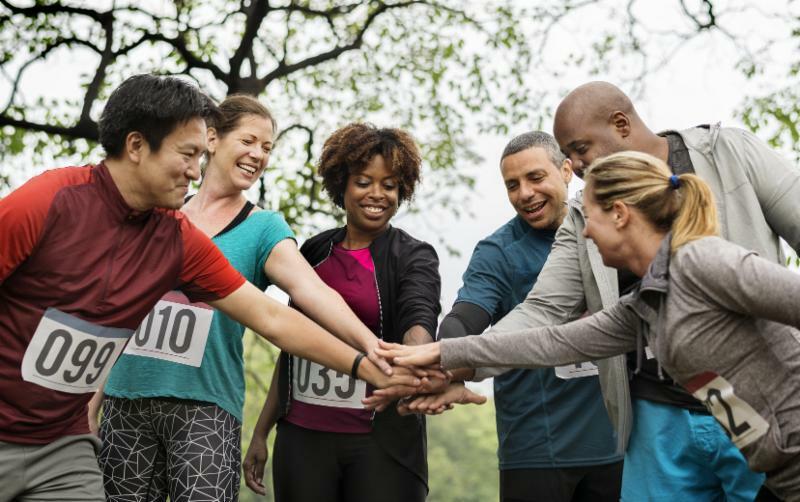 Vatican City, Jan 12, 2019 / 06:01 am CNA.- The Vatican announced Thursday the start of the first official sports association inside of the small city-state, including among its membership two young African migrants living in Italy, to show how sport can aid integration. We have three free webinars coming up! If you are unable to participate in a live webinar because of the time or date, please still register as each person registering will receive a recording of the webinar. Please note seats are limited in these webinars so register today! Is there anything we can do to reach Inactive Catholics? Most parishes are very busy dealing with those who regularly use the resources of the parish. But every parish has the obligation to reach out to inactive Catholics (Cf. Canon 528). 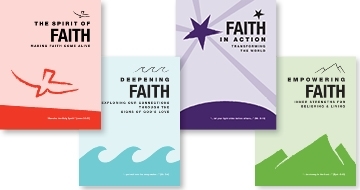 All webinar registrants will receive a special discount on the upcoming revised and updated electronic manual for Awakening Faith—a rich resource for reflecting about inactive Catholics and looking at ways to reach them. Father Frank DeSiano will lead the conversation, reviewing different studies and conclusions and opening up pastoral pathways to help our parishes fulfill one of their essential mandates. Register using the links above and renew this part of your parish’s apostolate. This free webinar provides training for anyone who will lead a Living the Eucharist small group during Lent 2019. The Living the Eucharist Parish Leadership Team Coordinator and the Small Group Coordinator will also benefit from participating in this webinar. Discover the great value of the Living the Eucharist ministry. Learn how to become an effective small group leader for the six small group sessions during Lent 2019. Learn about Lectio Divina and the role this proven method of praying with the Scriptures plays in each small group session. Become knowledgeable about resources available to enable the small group leader to become confident and competent in this ministry.